Thank you to everyone who helped make Blueridge Good Neighbour Day 2017 a success. We sure live in a great community! 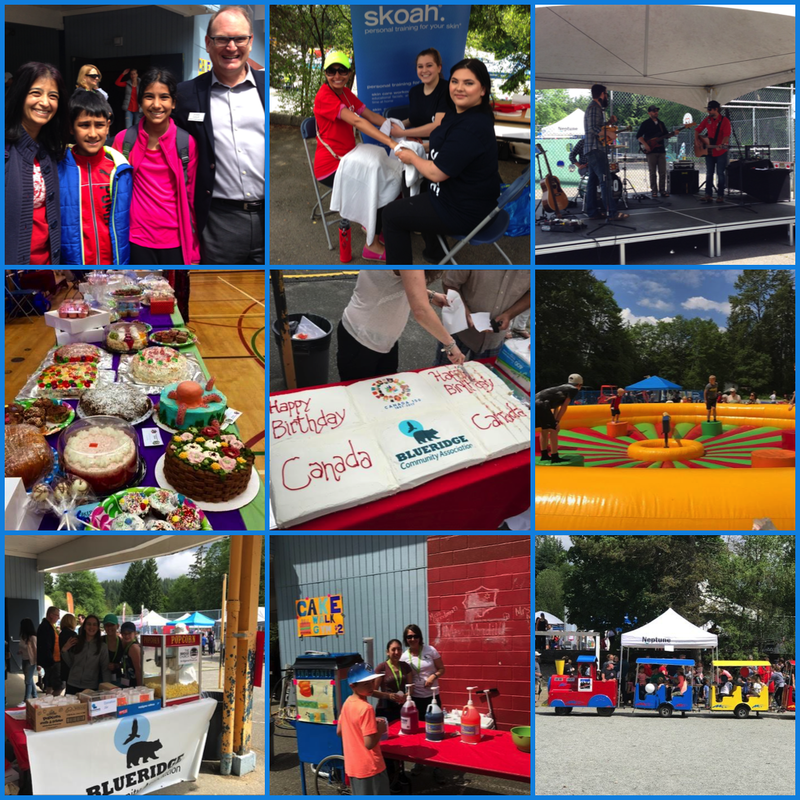 Many thanks to event sponsors: Neptune Terminals, District of North Vancouver, Stong’s Community Market, Deep Cove Brewing. Many thanks to the volunteers, organizing team, and the businesses and individuals who donated to the Silent Auction. The winner of the 50:50 draw was Blueridge’s own Karina W – congratulations Karina! Margaret C won the raffle basket from the ‘Save the Red Panda’ booth.